You know, sometimes a task manager isn’t enough. Sometimes you need something that keeps you work flowing beyond the to-do list. There are several apps that can do just that, and I call them “workflow apps” as they may not be the backbone of a trusted system, but they sure can support the workflow that helps you keep that trusted system intact. 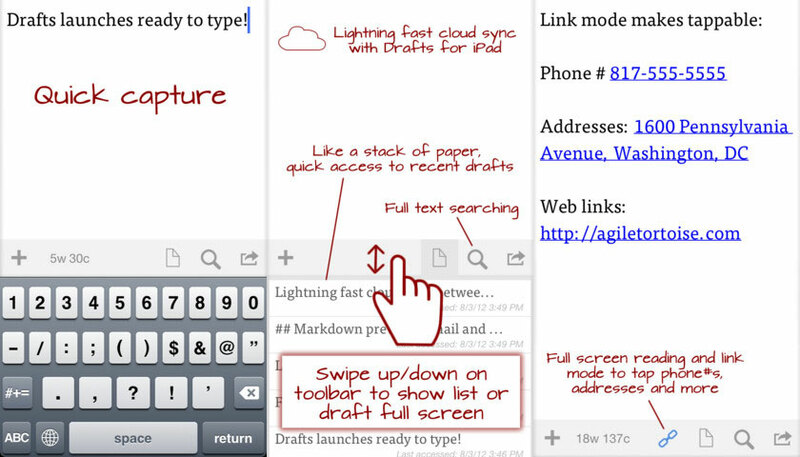 Here are 10 workflow apps you should give a closer look, as they can really enhance your productivity. 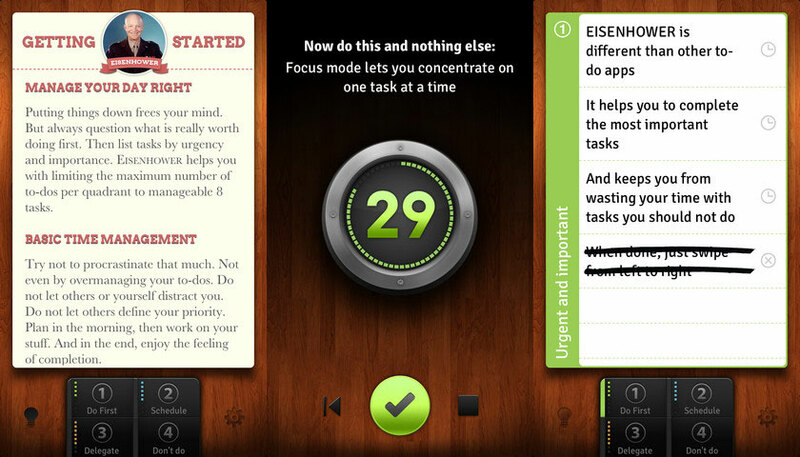 I use this app as a companion app in terms of task management. 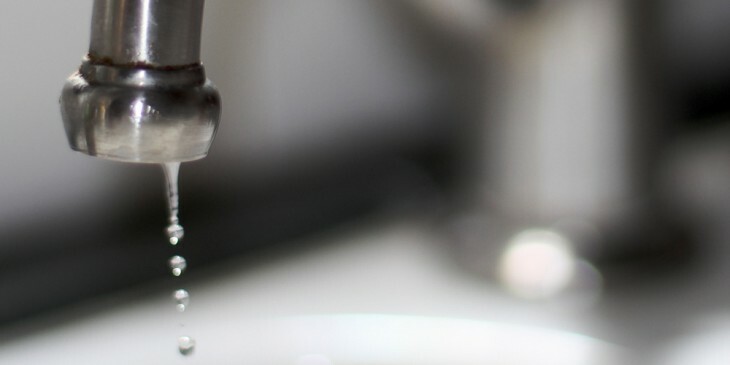 30/30 allows me to be very flexible with the time I allow for tasks, meaning I can spend one hour on writing and thirty minutes on meal preparation, for example. Rather than use paper to put down my most important tasks of the day, I use 30/30’s lists to set these up for myself each and every day. This app is a great way to track how long you have spent over a longer period of time working on particular tasks. Cal Newport talks about mastery in his latest book, “So Good They Can’t Ignore You”, and I use this app to keep tabs on how long I’m engaged in deliberate practice. My Minutes has been the missing link my productivity workflow. 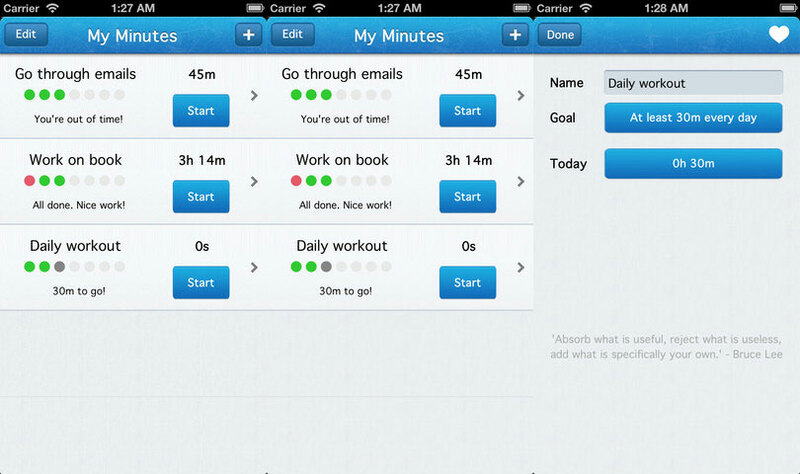 This app creates a sense of community around habits, goals, and the like. I’m able to keep track of what I do on certain days (in a similar fashion as Seinfeld uses in his “don’t break the chain” system), and the power of the crowd serves to fuel me and push me to keep going. 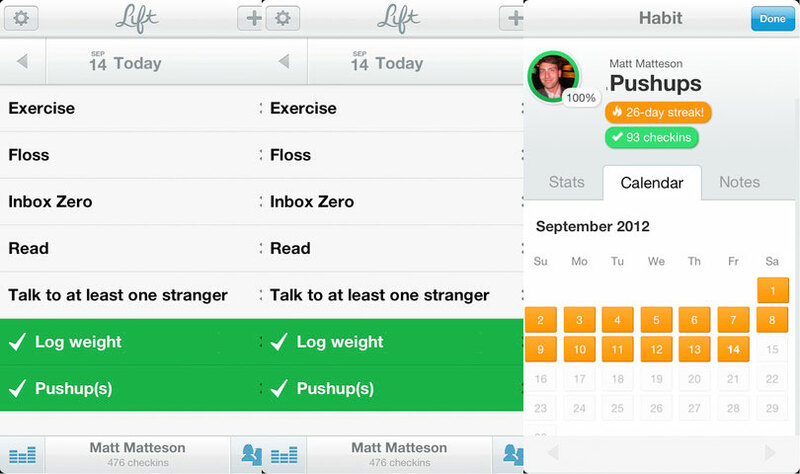 Lift is ideal for me in my working towards a healthier lifestyle, as I use it primarily for fitness goals. This app helps me better connect with projects or aspirations that I have. 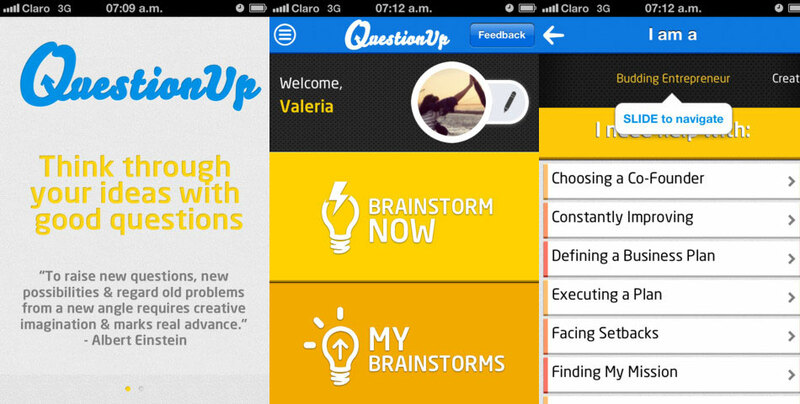 With QuestionUp, I can brainstorm my ideas, review them and share them, and ask myself the tough questions along the way. And because I spend time examining things in this app, it makes them that much more real to me. This app is another one that can help propel me forward, but it does so through in-the-moment prompting. Unstuck has an amazing interface and is an excellent app to have on your iPad for those instances where you just get…stuck. When QuestionUp just won’t get granular enough for me, I use Idea Bucket. This app lets me weigh ideas using real data, so the look and feel may be more clinical, but sometimes that’s just what I need looking at options for a new product or entrepreneurial pursuit. 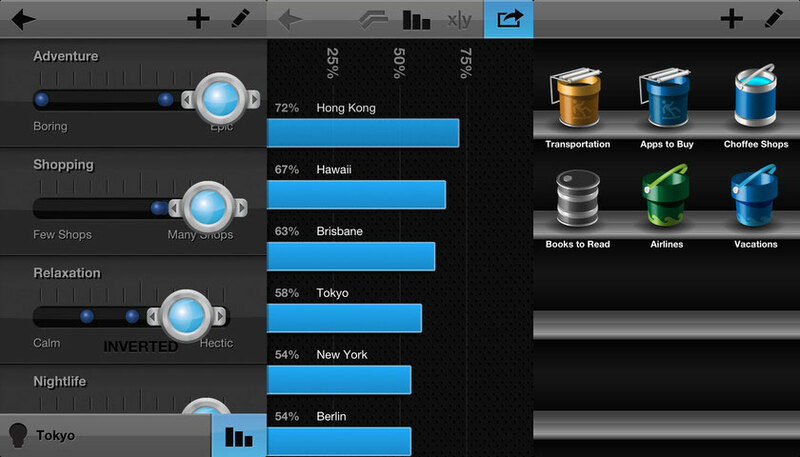 This app is simply the most ubiquitous capture tool you can get for your iPhone or iPad. not only does it sync between platforms, but it has a multitude of apps that you can send your “drafts” to when they are ready to be processed. I honestly don’t know what I’d do without Drafts. Cue is great because it simply lets you know what’s next, and sometimes that’s exactly what you need. Keeping tabs on all that you’ve got going on with emails, contacts, calendars, tweets, posts, files, and more each and every day can be both daunting and draining. 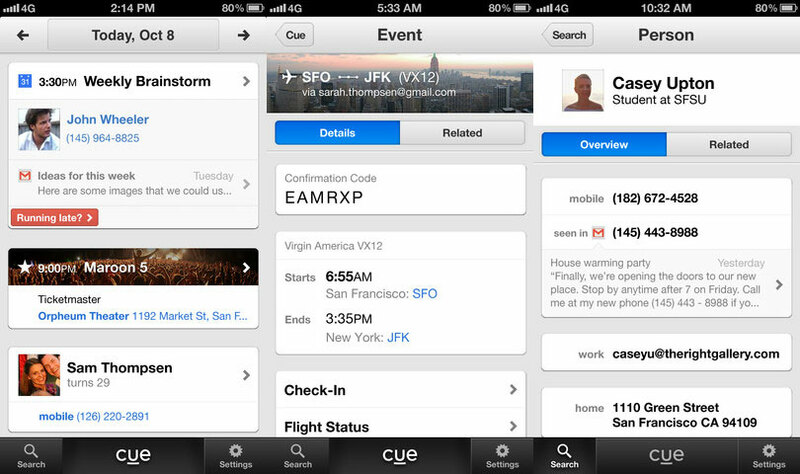 Cue helps make the unmanageable moments manageable in moments. Sometimes in order to connect I need to disconnect, and bloom helps me do just that. I set up certain “blooms” that notify me to do things that fall more in line with living life rather than simply chronicling it. 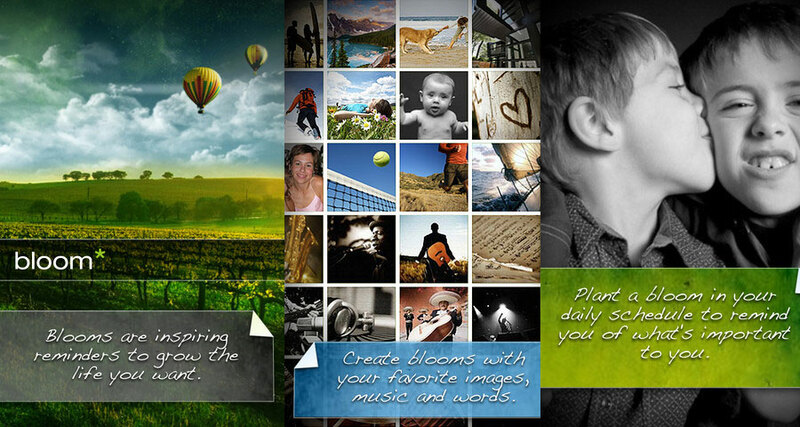 I’m a big fan of bloom* – it helps me get much-needed breaks throughout my day and week.